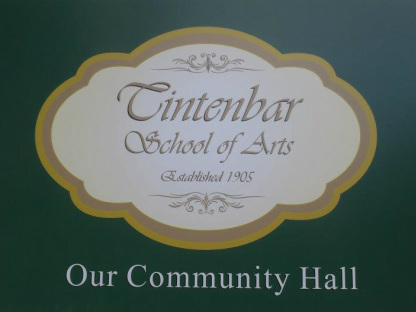 Tintenbar Hall, has been an important part of community life for over 100 years. The lovely old Tintenbar Hall will provide you with an ideal atmosphere and location for your planned event. The Hall has all the space, amenities and equipment for private functions, celebrations and community events.